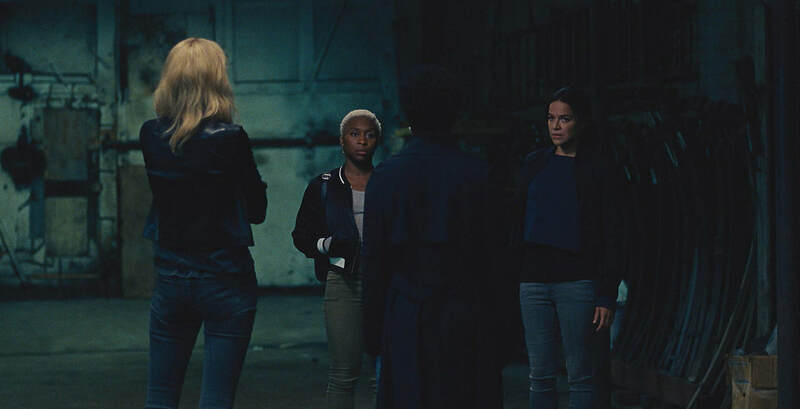 A movie review of ​WIDOWS. I live for films like this. An electrifying crime action thriller, with something to say about the world we live in. 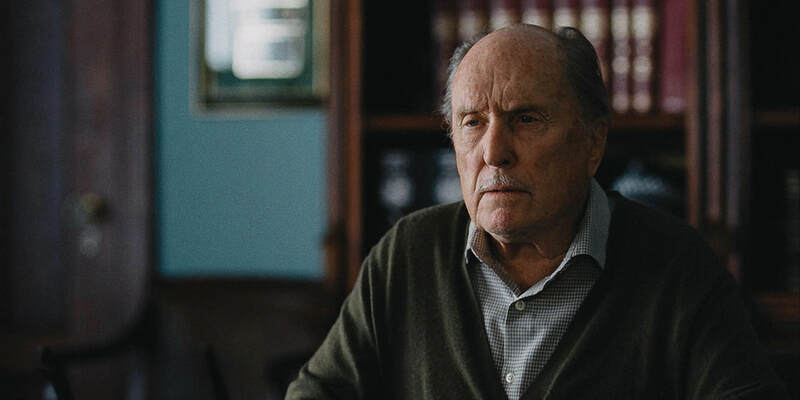 The film might have been called misanthropic had the news currently not been filled with reports of political corruption, bigotry, police shootings of unarmed African Americans, domestic abuse, etc. WIDOWS presents a catalogue of crimes, immorality and heartlessness. WIDOWS is not dour, though it is skilfully oppressive. The stakes are high. In the underworld we are shown how unhesitatingly life can be extinguished. ​WIDOWS also offers hope. There is relief among the dextrously orchestrated carnage and brutality. The whole movie feels like an assault course we are dragged along (without putting up a fight, as what is on screen is so good). The sound design punches holes in you. The audience is constantly reminded the story is not a summer blockbuster, where violence has little consequence. 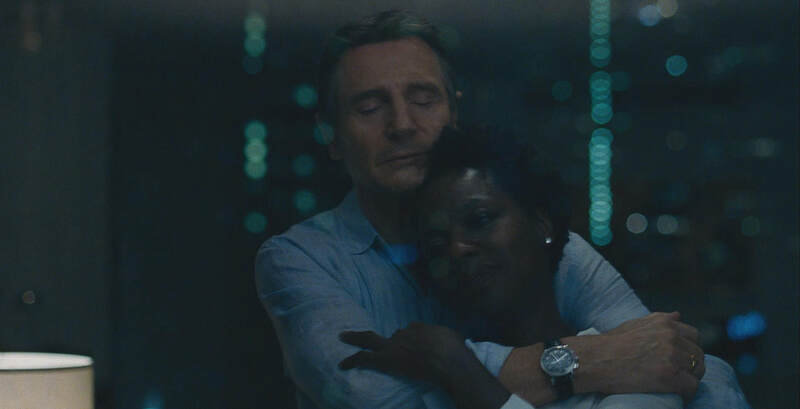 The opening has Veronica (Viola Davis) and Harry (Liam Neeson) kissing as if newly wed, and suddenly we are thrown into a maelstrom: A flash forward to a getaway, where gunfire rips your ears out. Composer Hans Zimmer (THE DARK KNIGHT, INCEPTION) comes up with another pulse-hammering theme to compliment the already fraught tension. Four men are killed in a robbery gone wrong. Their wives are left to face the music. 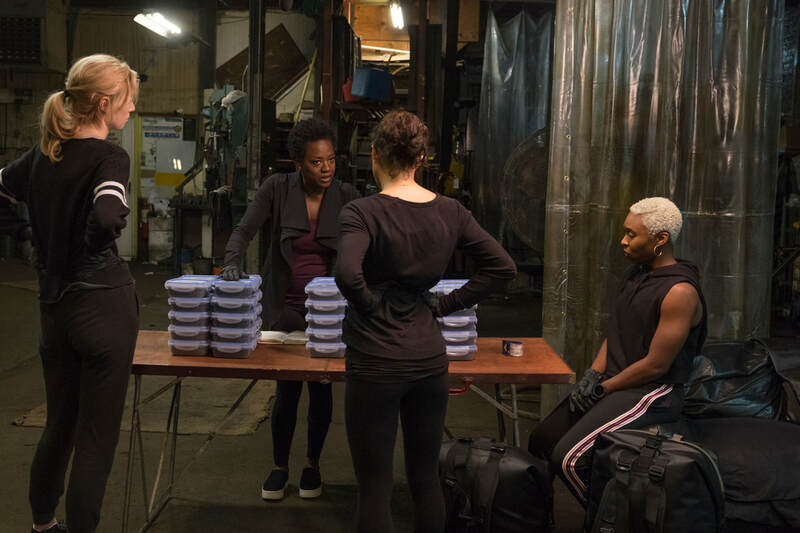 WIDOWS’ theme of female empowerment is heartening in a genre where the ladies are normally left at home wringing their hands, while the men tear strips off each other. 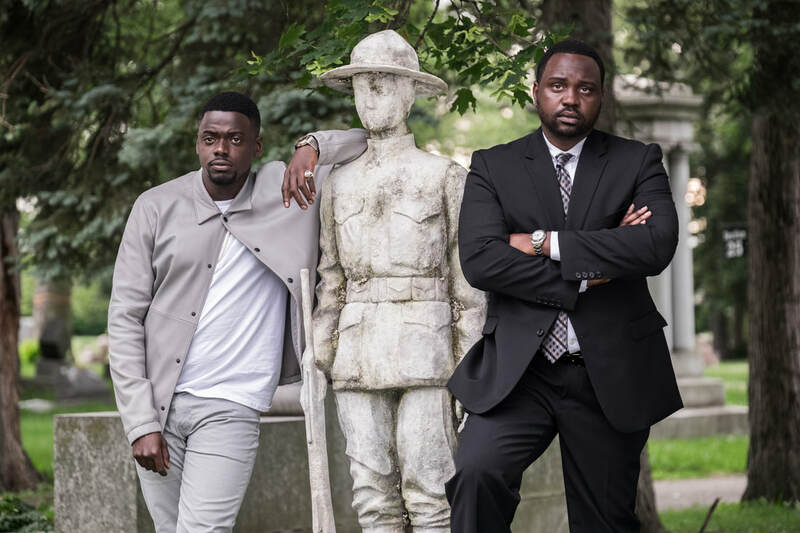 Due to their husbands, the widows are informed they owe a debt to a gangster-turned-political candidate, Jamal (Brian Tyree Henry). (“I don’t want this life no more,” he states. Jamal sees politics as a means of stealing legitimately, without a weapon, through cronyism. 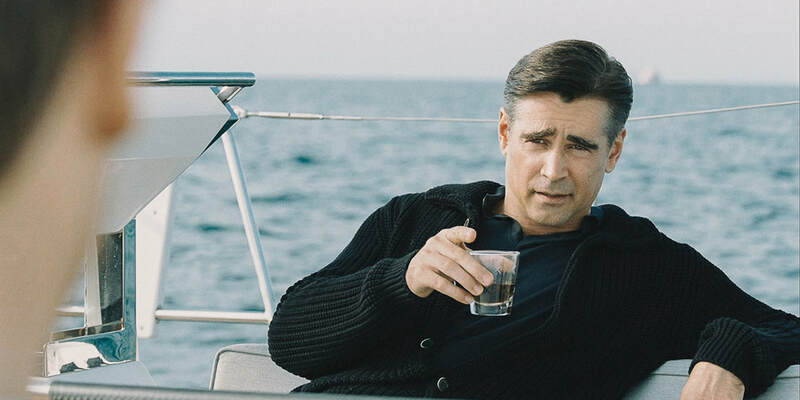 Election rival, Jack (Colin Farrell), has had his hand deep in the city’s cookie jar.) The widows have a month to pay $2 million. Veronica has Harry’s diary, which contains meticulous plans for a life-altering score. ​Four films in, director Steve McQueen’s casts keep firing on all cylinders. Here, even the cameos are impactful. Viola Davis is Linda Hamilton in TERMINATOR 2 impressive. What a presence! What a voice! At last she is able to showcase her badassery. And it is nuanced. Daniel Kaluuya (GET OUT, SICARIO). Effing hell! He is scary as f***, and in the same league as cinema’s most fearsome screen psychopaths. Like Kelsey Grammer’s underrated television show, BOSS, local politics is portrayed as steeped in deadly machinations. Initially, you might assume we are in a director Robert Altman-esque ensemble, as seemingly tangential scenes are included. Everything comes together breathtakingly. Enhanced further by the choice of protagonists, and social and political observations. Enjoy the long takes. Remember that conversation in HUNGER (2008)? Seventeen minutes of two people talking without a cut. Here, there are two standouts: One to build tension, the other to show the difference between the haves and have-nots. WIDOWS is up there with my second favourite film of all time, HEAT.